Our education program includes primary, secondary, and post-secondary departments. Our philosophy is to work with children until they are employable in the bustling Kenyan economy. In Kenya this means one to four years of post-secondary education. Children joining our program are normally in primary school (classes 2, 3 or 4). Our philosophy at this level (K – 8) is to work with private schools. 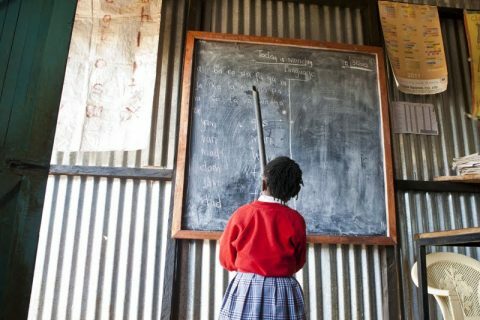 In 2009, Kenya implemented free universal primary education, however did not provide sufficient funding for public schools to implement that mandate. As a result, primary public schools in Kenya tend to be overcrowded and under-resourced. We work with a small number of private schools that have a track record of delivering strong academic performance as measured by the Kenya Comprehensive Primary Exam (KCPE) taken by students in 8th grade. 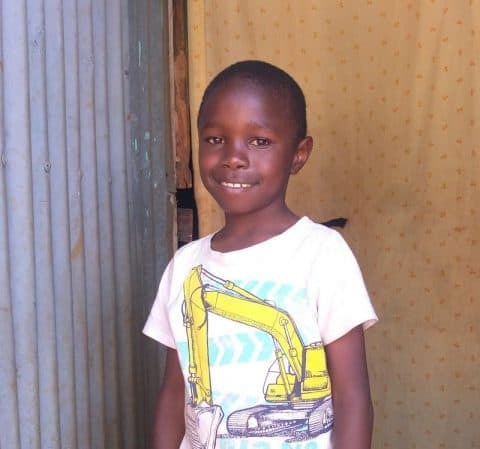 Our students attend one of our three focus primary schools, Nelson Mandela Academy, Ngando Preparatory or Jagiet Academy which are day schools geographically dispersed in the Dagoretti slum. A very small number of children whose home situations become especially challenging are sent to a primary-level boarding school called GSU. The KCPE is a 500-point exam. Students who score 200 points or higher earn the right to attend secondary school in our program. Those with lower scores are given the opportunity to attend trade schools. Most students in our program attend a single gender boarding school for grades 9 – 12. It is extremely competitive to gain admission to high school in Kenya as there are not enough spots for all qualified students. As a result, we have less flexibility on the high schools our students attend although we attempt to focus on a few schools in the greater Nairobi area. 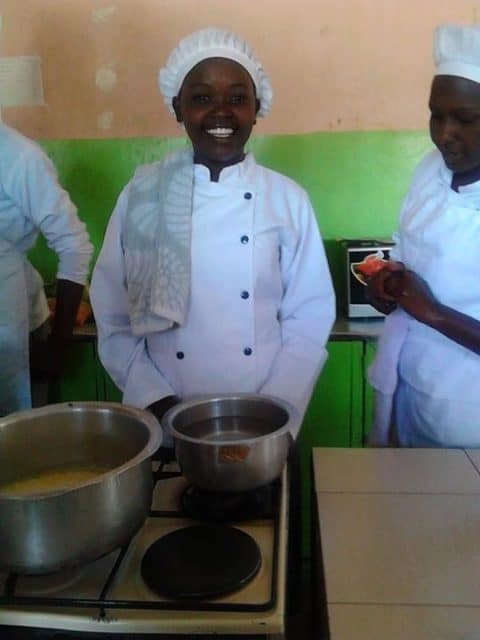 Our philosophy at the high school level is to send students to public high schools, which are sponsored by various levels of Kenya’s government, most likely to provide the kind of education that assures admission to a college or university. Government schools are further divided into quality tiers, ranging from (the highest) national, then provincial, followed by district which is the lowest of the three. We are proud to have several students in national high schools, such as Ngara Girls High School or Dagoretti High School. Provincial high schools, like Mirithu Girls Secondary School and Parklands Boys School while a step down from national schools academically, provide a good education. District high schools, such as Kibiru Girls Secondary School, provide the lowest level of government-sponsored high school education, but are still well-respected. Most of our students currently attend provincial and district secondary schools. When a student’s performance precludes them from admission to a government high school, we send them to private high schools, such as Stephjoy or St. Tito High School (for girls) or Muguga Academy (for boys). These schools can provide a very good educational experience but are more expensive. When a student earns a very low score on the KCPE we send them to trade school. In trade school, boys can learn to become a mechanic, carpenter or plumber. Girls learn to become a seamstress or hairdresser. When students finish high school, we ask them to decide whether they choose to enroll in the post-secondary program. By enrolling in the post-secondary program, they commit to certain activities and in return receive ongoing support from their sponsor for additional education. Computer training and certification: Students enroll in a computer skills certification program that culminates in a certificate. Most high school graduates have had some exposure to computers but being able to work on computers is a requirement for workers in most industries in Kenya. The three month certificate program is a solid start toward computer literacy for our graduates. Career counseling and training: Students participate in seminars on communications skills, resume writing and career options. Scholarship opportunity: Students develop a proposal for the type of post-secondary program they would like to attend. They visit schools and apply. They receive their final grades in April and then are ready to finalize applications to the post-secondary program of their choice. By the end of May, students prepare to present their plan to the Scholarship Committee. Once the Scholarship Committee has endorsed their plan, we communicate it to sponsors.Most high school graduates attend a one-to-two year program designed to lead to a job. 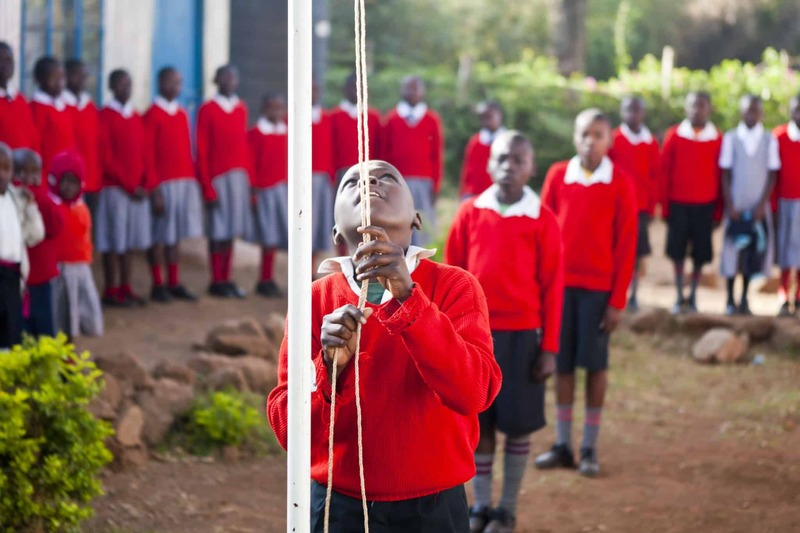 Learn more about the Kenyan school system and school marks.